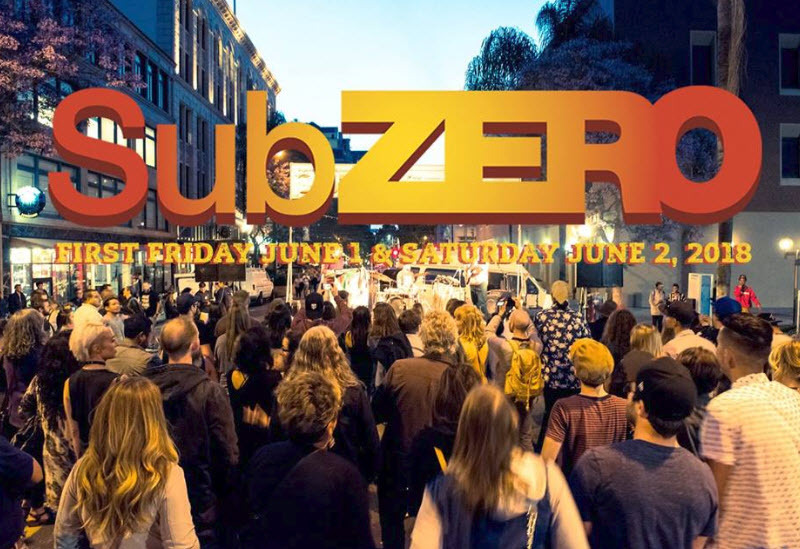 The 11th annual SubZERO festival kicks off tonight! Several blocks in San Jose's SoFA District will be shut down for live music, art, food trucks, and culture. The event is runs from 6pm to midnight both today and tomorrow and you can see the full list of participants over here.